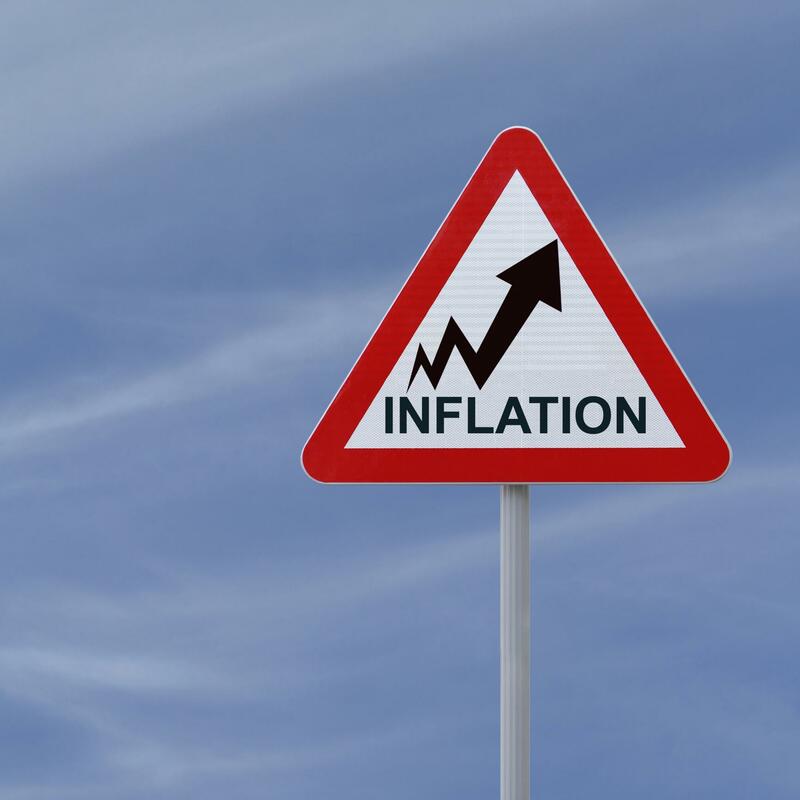 Home / Industry News / Are We In Danger of Runaway Inflation? Are We In Danger of Runaway Inflation? You may hear it whispered with dread from time to time – runaway inflation, the phenomenon that occurs when inflation rates rise so quickly that they can’t be stopped, when dollars start buying you less or even nothing at all. How likely is runaway inflation in the United States today? Some people say not likely. If you look at the current inflation rate based on the Consumer Price Index of less than 1%, the answer is no. Some people don’t trust the CPI, though, since its market basket of goods doesn’t take into account the three basic needs of consumers: housing, energy and food. There are other ways of looking for signs of inflation. These signs can include the price of oil and the rate of economic growth. Currently, the dollar is strong and inflation is low, but the fear of what real hyperinflation looks like lead many investors looking for an alternative. It’s no surprise that gold has always been a favorite hedge against runaway inflation. The good news for those investors wanting to start their hedge is that when the dollar is strong, the price of gold is usually low. While burying gold bars in the backyard isn’t ideal, there are other gold investment options for investors. Exchange-traded Funds (ETFs) offer low fees and a “share” of gold. But for investors who want the security of physical ownership without the hassle of storing gold bars, allocated gold firms are a good fit. Whatever route you choose, taking steps to hedge against financial possibilities like hyperinflation may help you sleep better at night.